Buttermilk Blue is all natural and made with raw cow milk, is gluten-free, and is made with vegetarian rennet. Unlike most blue cheeses, Buttermilk Blue uses a higher butterfat content, resulting in a smoother and creamier texture. Matured in Roth’s cellars for at least two months, it’s delicately laced with blue veins, and is tangy yet mellow.  Pair it with raw veggies, figs, pears, and dark choclate, or even enjoy it alone on your cheese board. 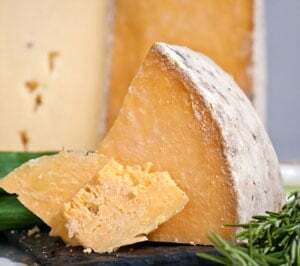 This 1st Place winner in 2011 at the American Cheese Society is known for its buttery, full-bodied, semi-firm texture and snappy, citrus-like fruity notes. As the patriarch of Utah's Beehive Cheese Company's family of cheeses, Promontory is equally great on its own on a cheese board with some dates and honey, or with anything you would pair a cheddar-style cheese with, like a Panini or grated on a salad. Originally a Dutch cheese, versions of Gouda are now made by artisan cheesemakers throughout the world, like Michigan’s Old Europe Cheese. 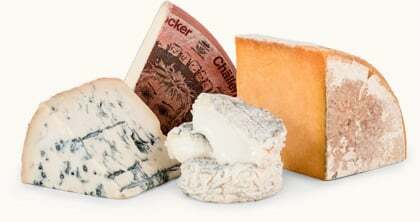 Old Europe’s Smoked Gouda is unique in that it’s smoked using a “cold smoke” process, which preserves the cheese’s inherent flavor and moisture.